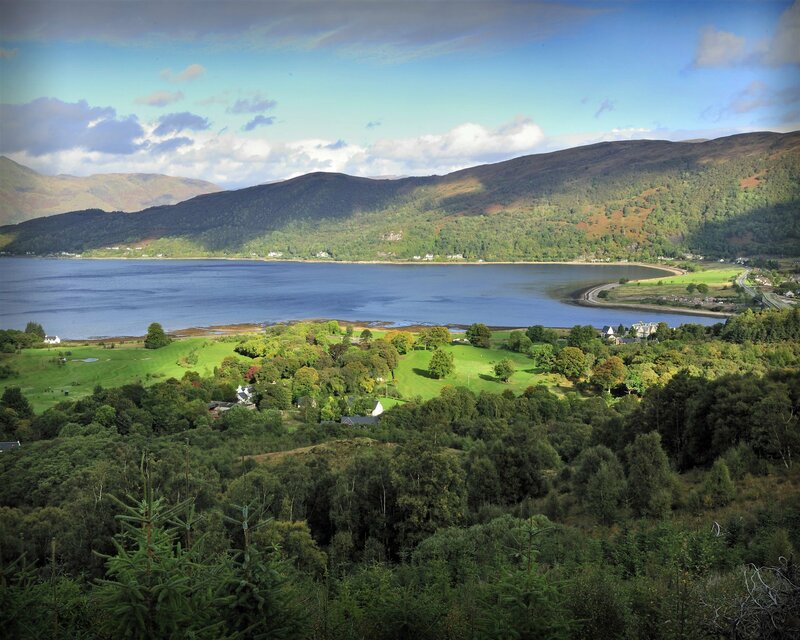 Maybe it's the private hot tub, the fresh air of the Scottish Highlands or the stunning facilities of our lodges. Whatever the reason may be, it won us The Travellers Choice Award for Romance in 2018. Book online to receive your complimentary bottle of prosecco and bath robes. The perfect way to enjoy your time in the hot tub. 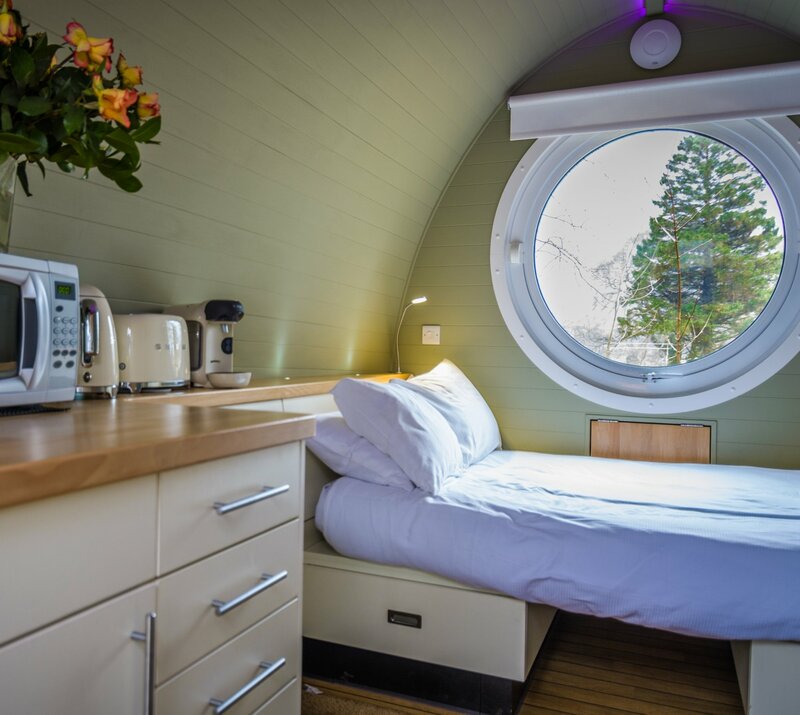 Your wee lodge has a number of luxury appliances and finishing touches. However, our favourite has to be the Egyptian Cotton sheets - you won't want to get out of bed! 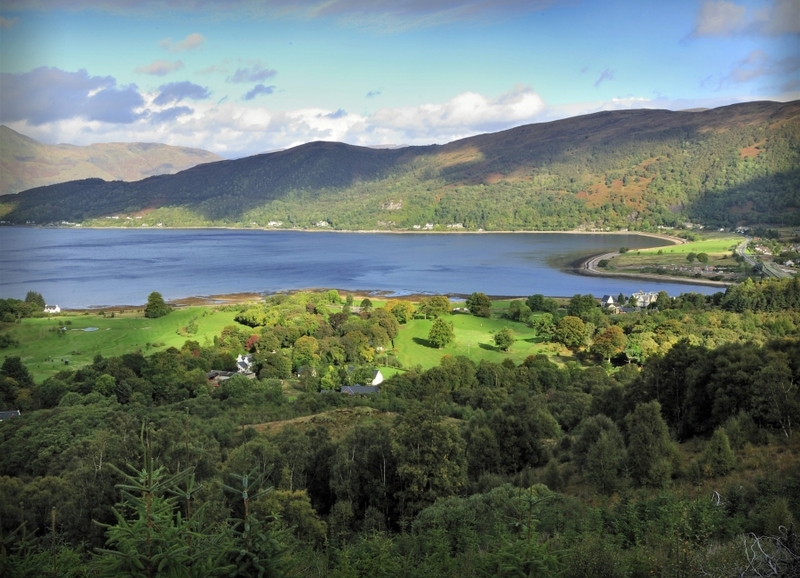 Renowned for it's picturesque landscape, Glencoe sets the ideal scene for your Romantic Break. There's plenty of walks, activities and places to eat for you and your significant other to indulge in. 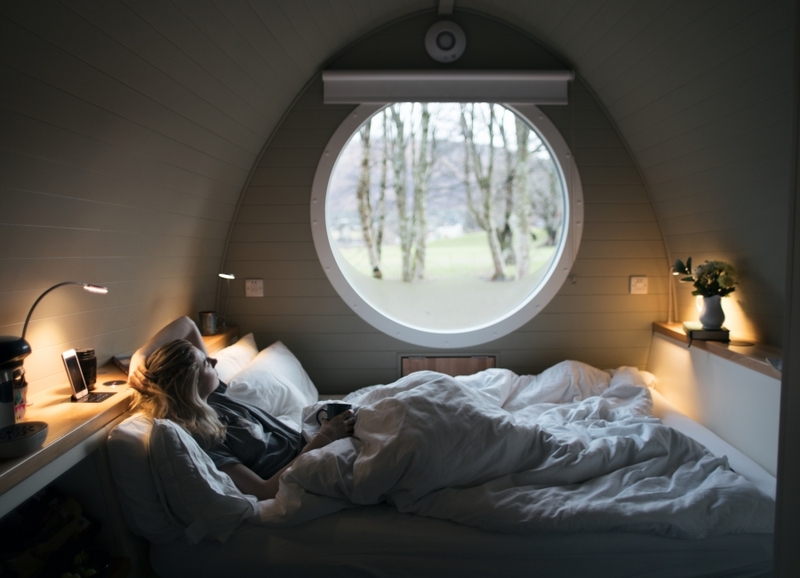 Situated in the Scottish Highlands in the picturesque town of Glencoe, the rolling hills, still lakes and serene silence is the perfect place to bring your significant other on a romantic getaway. 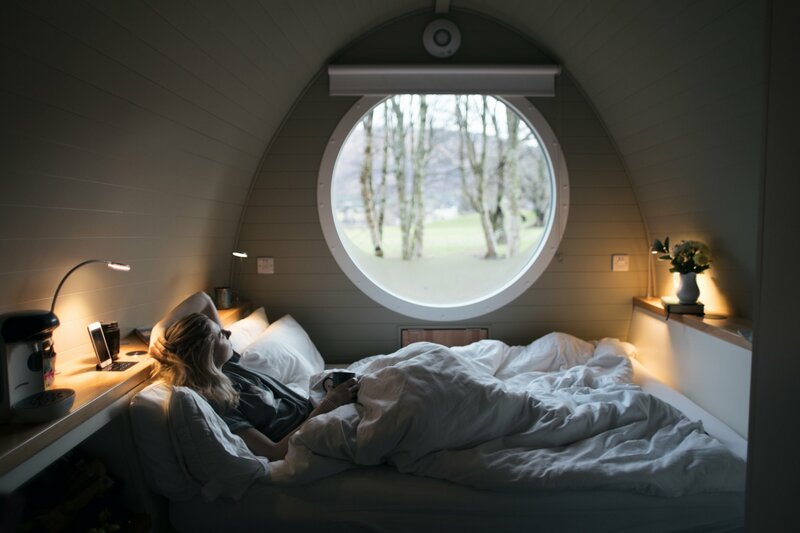 Our wee lodges are nestled in a magical woodland glade that will capture you and your partner’s hearts from the moment you arrive. 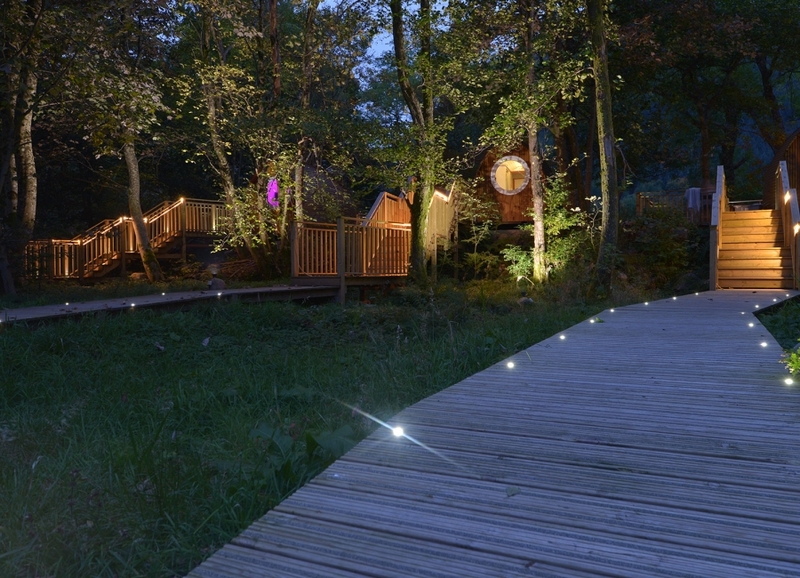 Upon checking in, you will follow the quaint walkway through the trees to your secluded wee lodge. 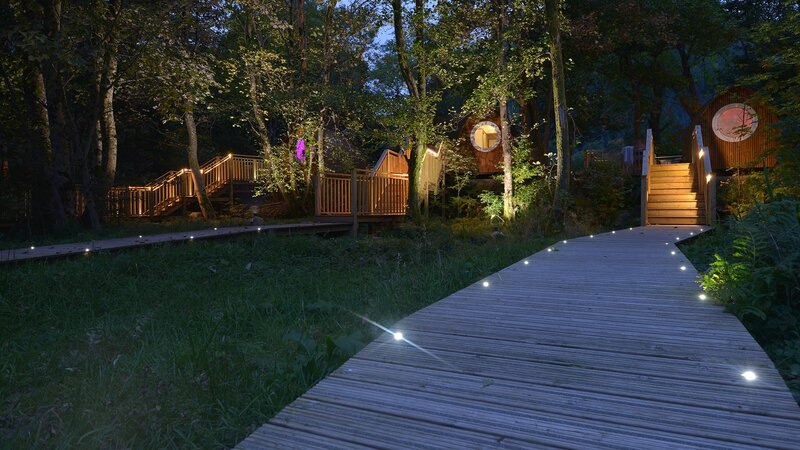 The walkway looks spectacular after dark, with romantic lighting lining your path. Once you’ve reached your lodge you’ll be welcomed by your private veranda and outdoor hot tub. A favourite feature amongst all of our guests, the veranda is perfectly placed next to the bubbling brook. Immerse yourself in its soothing sounds of whilst relaxing in the tub with your loved one. Take advantage of the complimentary prosecco for an indulgent experience in this romantic location. We have taken extra care to design our lodges to ensure you have maximum privacy to fully unwind. We understand that not all couples romantic weekend breaks are spent lounging in the hot tub. If you’re looking for a touch of adventure on your break or just something different to do we offer a range of activities on the estate such as segway tours, archery, laser clay and crate stacking. 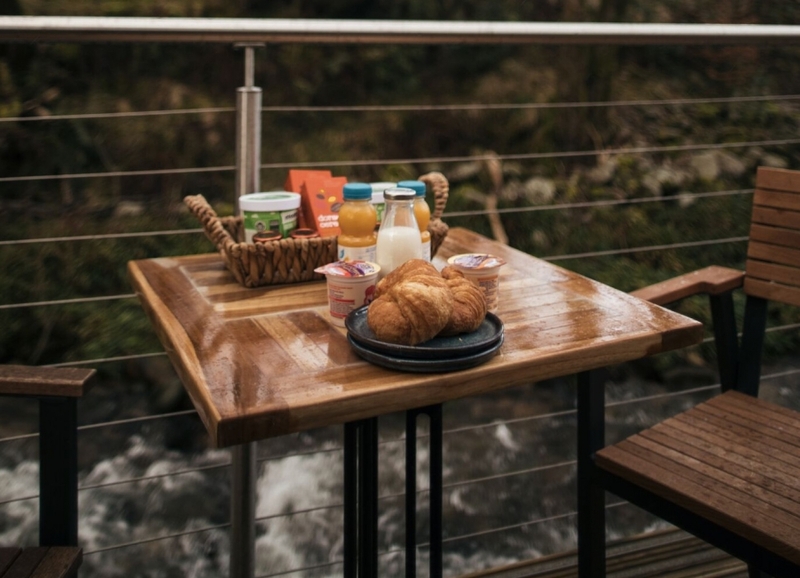 If none of these activities tickles your fancy our friendly staff will be more than happy to recommend a number of walks and cycle routes around Glencoe. If Golfs your thing, then the first tee on the Dragons Tooth Golf course is just minutes from the lodges. On entering your little lodge you’ll discover the interior is comparable to a boutique hotel room rather than a log cabin. 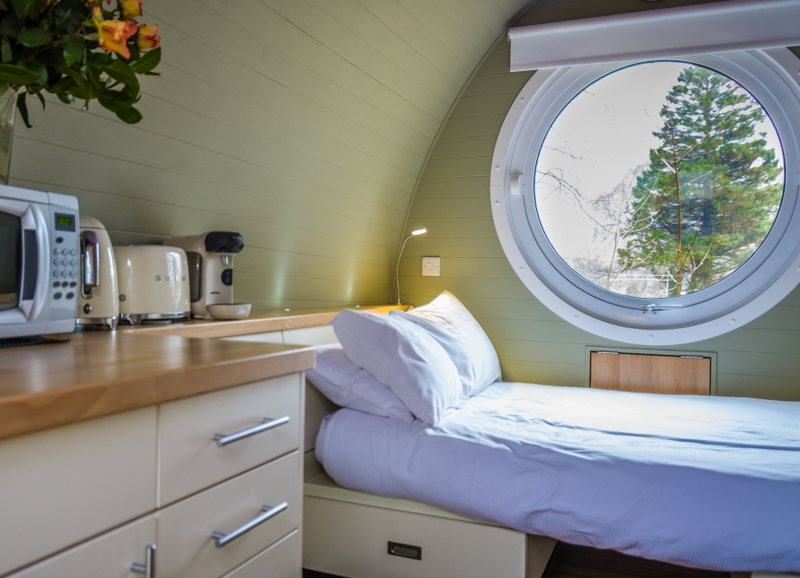 The ensuite lodges all feature underfloor heating to ensure you stay cosy all year round. If you’d rather not venture out of your lodge then there are a number of amenities to keep you going for your stay. Such as our complimentary coffee machine with Costa coffee, microwave, fridge and toaster. Snuggle up and watch your favourite film together on the in-room TV. 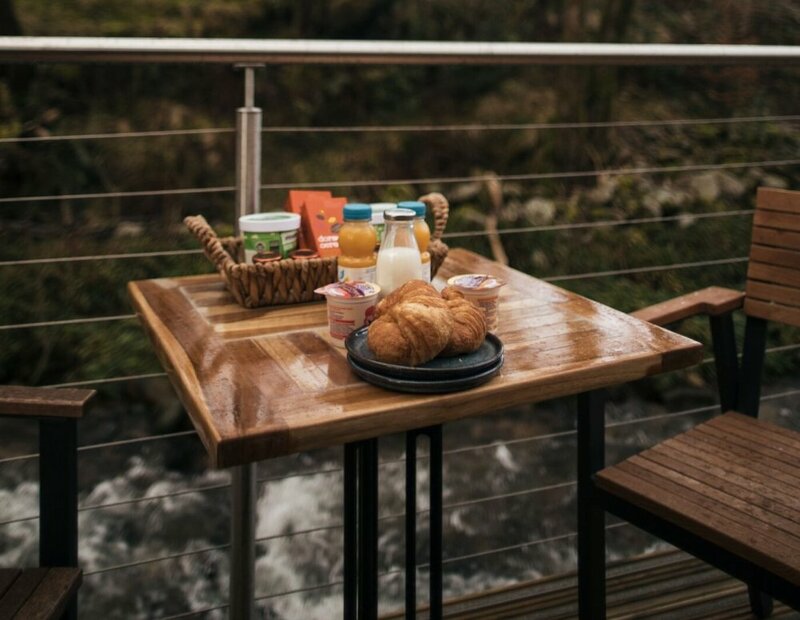 On awakening, you will be served a delightful continental breakfast with mouth-watering croissants, fruit and a selection of cereals. Take a picture of your final moments of tranquillity and be sure to share it with your friends using the free wifi provided. We offer a number of special offers throughout the year, check out our current offers below.